Need an arborist in Auckland, Hamilton, Christchurch or Hawkes Bay? 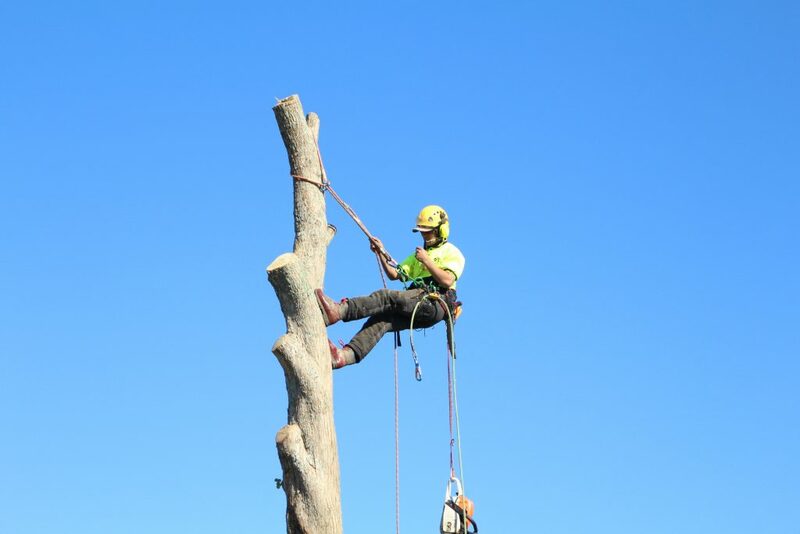 Tree trimming and tree removal involved a high degree of risk for both the trimmer and the property owner – which is why it’s important to use an arborist who is qualified and insured to undertake the task. With years of experience in arboreal care, we’ll give you the honest and credible advise which you can trust. Need tree removal or stump grinding advise or quote? 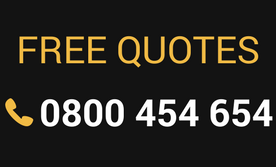 Call Jim’s on 0800 454 654 today. We also carry out risk assessment reports, organise tree removal permits and provide scheduled maintenance services for your home, commercial and agricultural requirements. Think of an arborist as a surgeon of trees! An arborist will have the correct knowledge and expertise required to maintain and care for trees and other woody plants. Whether it is to prune, treat decay, or even replant, an arborist will know how to do it right so that there is no damage to the tree at any time. A certified arborist will have the proper professional training and qualifications to care for trees. Skills are gained through arboriculture programs and on-field training, and can include tree pruning, residential tree care, transplanting, disease and pest control, care at sensitive locations such as trees close to electrical wires or buildings, fertilizing, removal, stump grinding, mulching, chipping, inspections, surveys, and getting necessary clearances from local tree control authorities. Simply put, a certified arborist will have the means and knowledge to deliver the best possible services for your trees. Whether it is for home or commercial properties, hiring the services of a professional and competent agency such as Jim’s Tree & Stump Removal will ensure that your green spaces are in good hands.